Please enter your feedback below! We appreciate anything and everything you have to say. If you have multiple bugs or comments, please consider separating them into multiple feedback submissions. Thank you! © 2019 Wizards of the Coast LLC. All Rights Reserved. 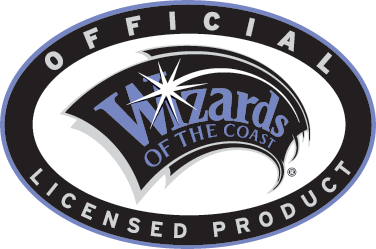 Dungeons & Dragons, D&D, Idle Champions of the Forgotten Realm, Forgotten Realms, Wizards of the Coast, and their respective logos are trademarks of Wizards of the Coast LLC in the U.S.A. and other countries, and are used with permission. The characters Arkhan and Chango are trademarks of 3:59, Inc. and are used with permission. © 2019 3:59, Inc. All Rights Reserved. All other trademarks are the property of their respective owners.